How much does rent cost when you’re not living with six students? How do you go about applying for your dream industry when you have no paid experience? I clearly can’t survive on takeaways anymore, what does this oven setting mean? 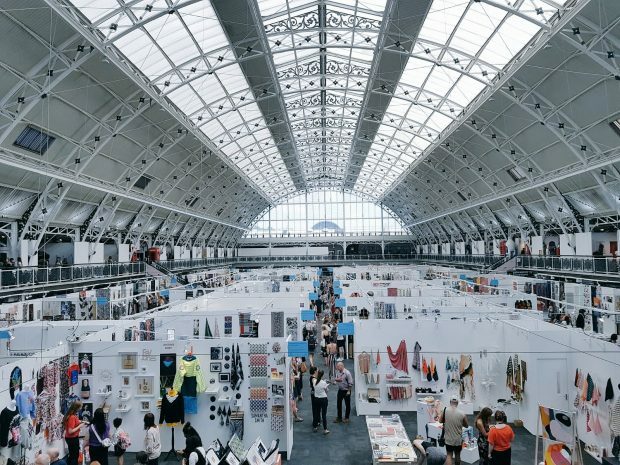 Recently, I attended the New Designers showcase in London to speak to design graduates about how their business could benefit from intellectual property (IP) protection. The four main areas of IP are patents, trade marks, designs and copyright. Patents protect new inventions, trade marks protect brands, design protects the overall visual appearance of a product, and copyright protects literature and artistic works. You can probably guess which IP right New Designer attendees were most interested in. I was amazed by the sheer volume of creative talent in the room. From jazzy jackets to beautiful bracelets, the room was awash with colour and liveliness. What astonished me the most, however, was that many of these artistic graduates did not consider themselves to be entrepreneurs, despite many of them already trading online. While some had learnt about intellectual property on their course or had spoken to my colleagues on our stand, others had not ever considered protecting their assets. Is it too early to think about IP? When you’re just starting out with your new craft business venture, you may think it’s too early to start thinking about IP. But, how would you feel if someone saw your work on your Instagram channel and decided to replicate it? You will still have some protection under unregistered design rights. However, they offer limited protection and can be difficult to enforce. Registering your designs gives you peace of mind that the unique look of your product is protected. I know that for graduates just breaking out into the ‘real world’, IP protection can seem like just another thing to add to the list of adult life worries. But don’t panic! Our IP Basics guide is a great way to introduce you to intellectual property, and we have plenty of online tools and resources to help you get you on the road to business success. You can also check us out on our new Instagram channel, @ipforbusiness, where we post lots of helpful tips for creatives. 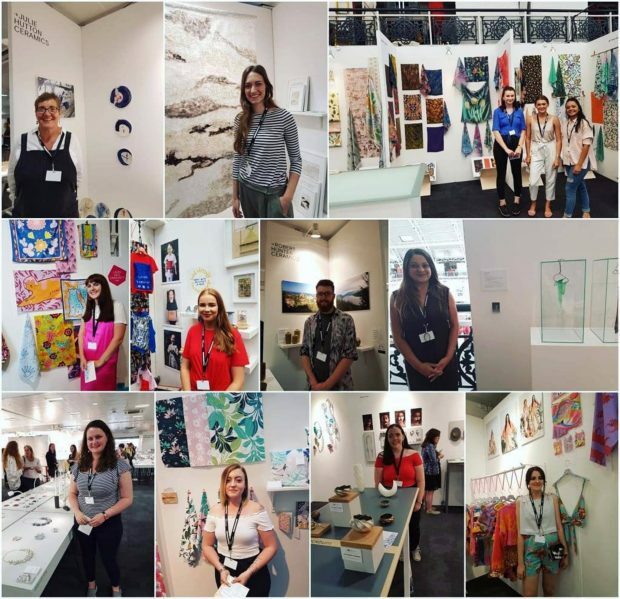 At New Designers, I met with some talented exhibitors in the ‘One Year On’ section. It was fantastic to see how their business had grown and become so successful. Even if you’re simply showcasing your work on Instagram for now; if you eventually want to make money from your creativity, you should find out more about registering your designs. It could help in changing your LinkedIn title from ‘Design graduate’ to ‘Business Owner’ and costs as little as £70 for up to 10 designs when filing online. Still at university and want to prepare for post university life? The IP Tutor online course will help you understand the ins and outs of IP. You could also get a lecture from an IP attorney on how IP relates to your future career, through IP Tutor Plus.